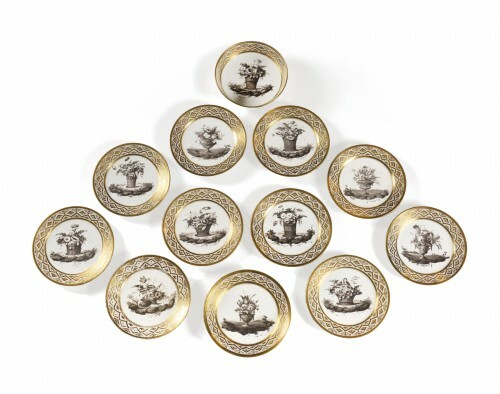 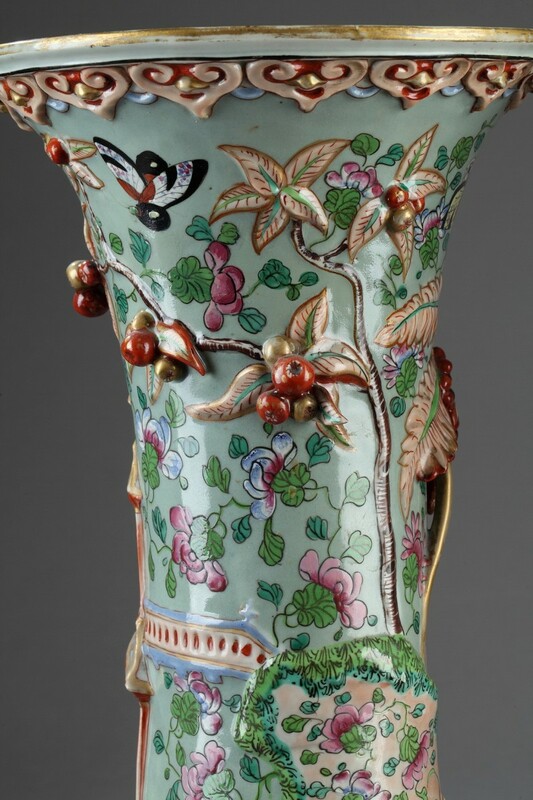 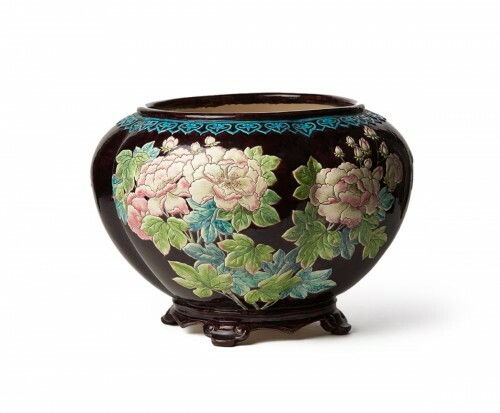 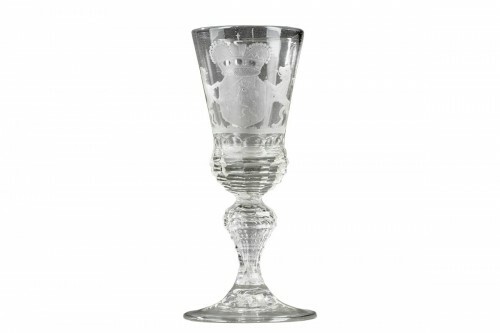 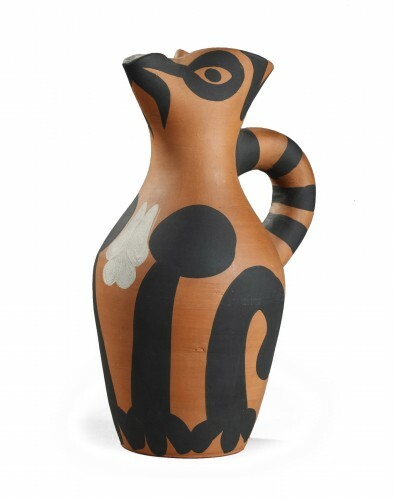 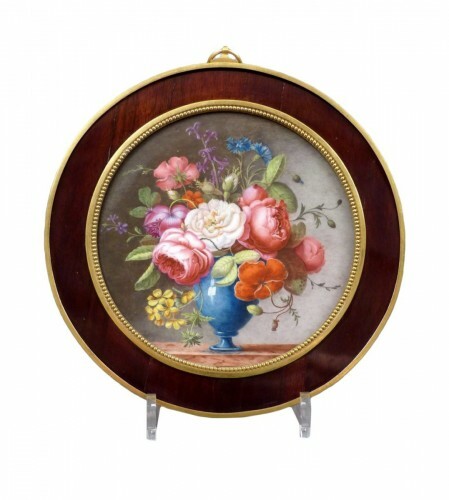 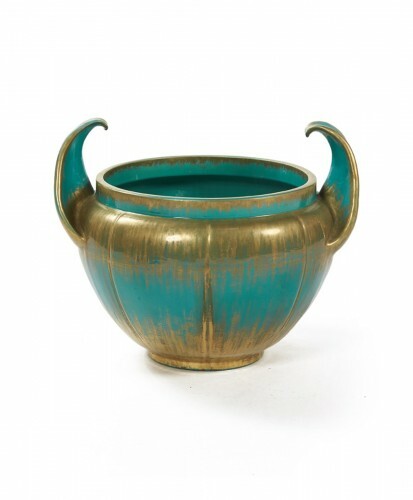 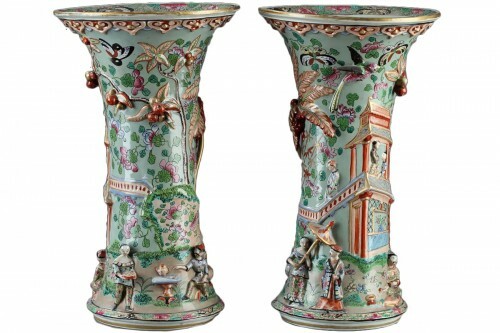 AnticStore > Catalogue > Porcelain & Faience > 19th century > Paire of Bayeux vases, 19th century. 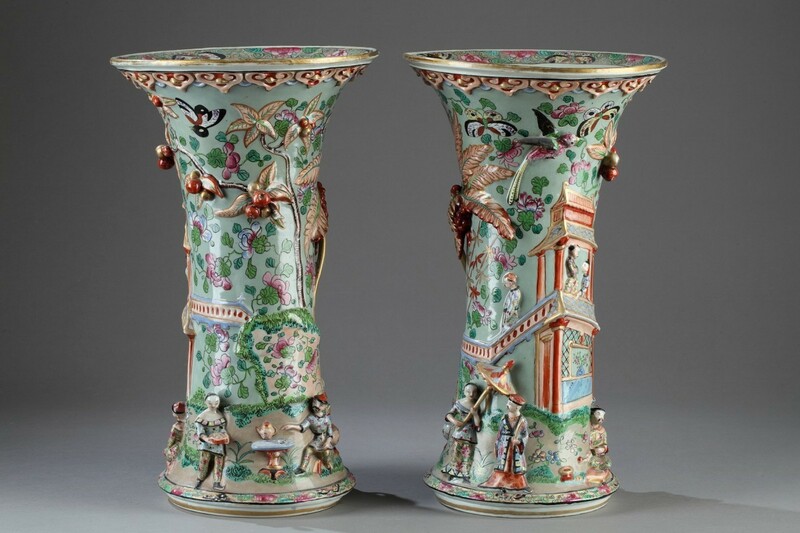 Paire of Bayeux vases, 19th century. 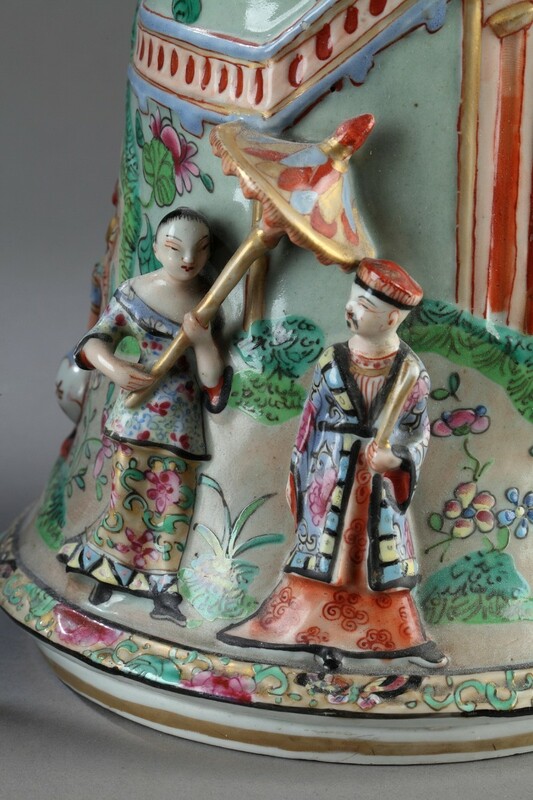 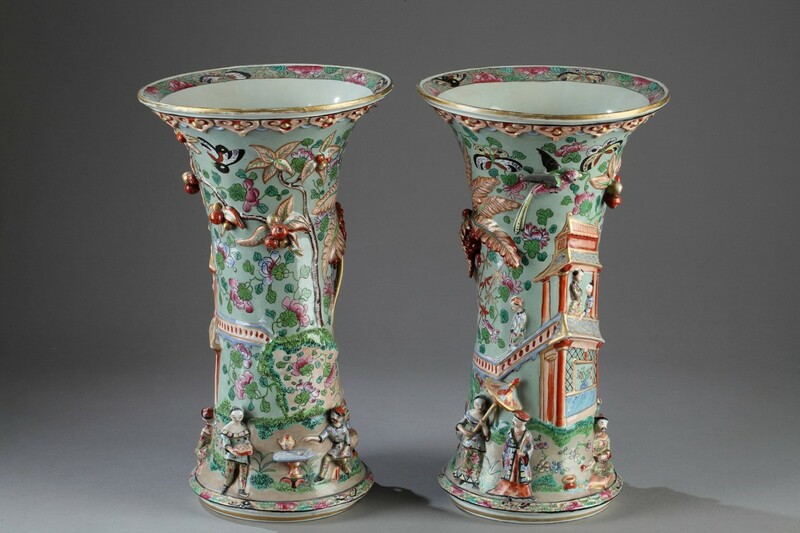 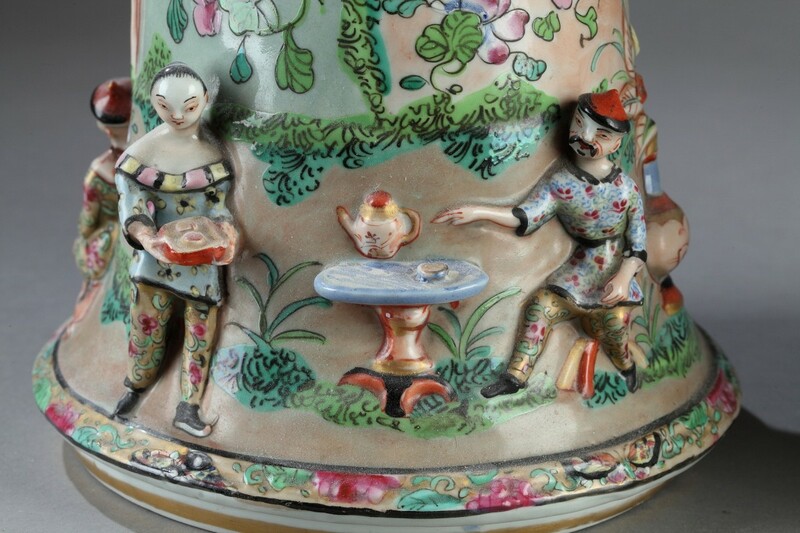 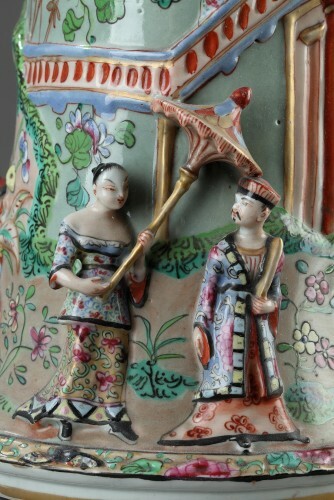 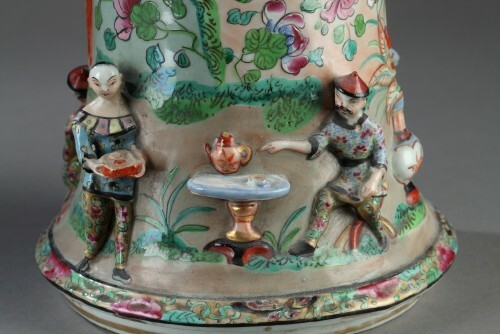 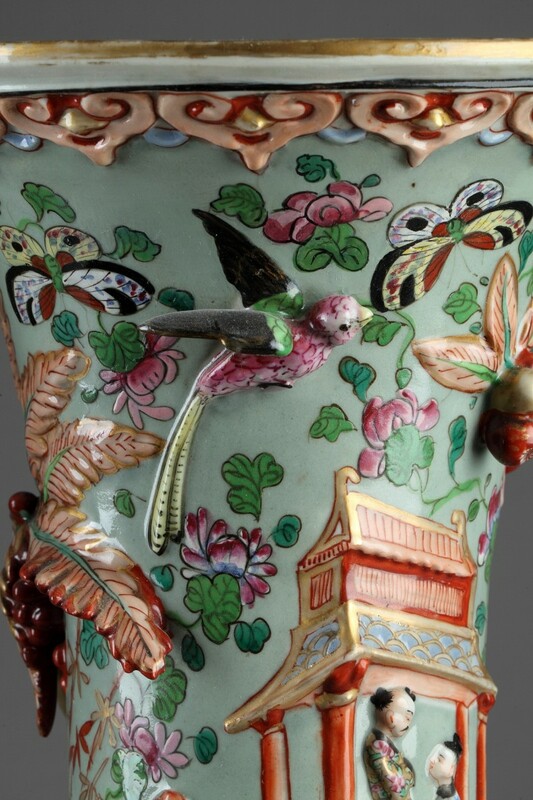 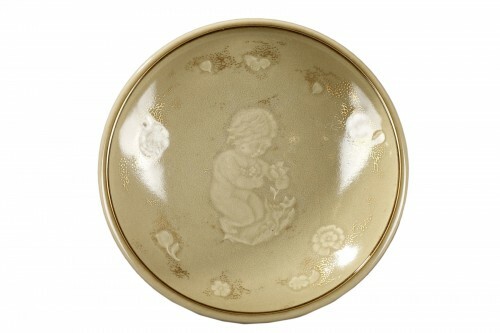 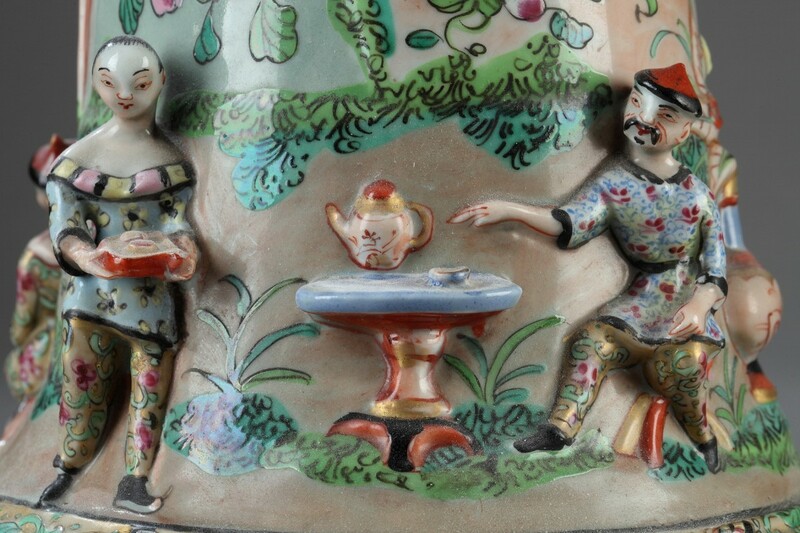 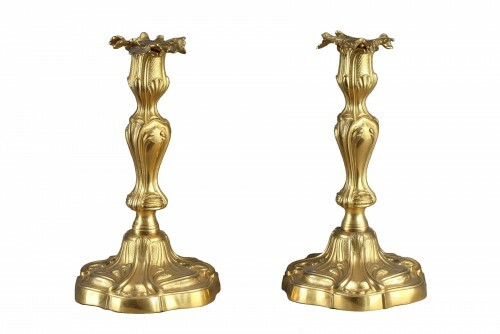 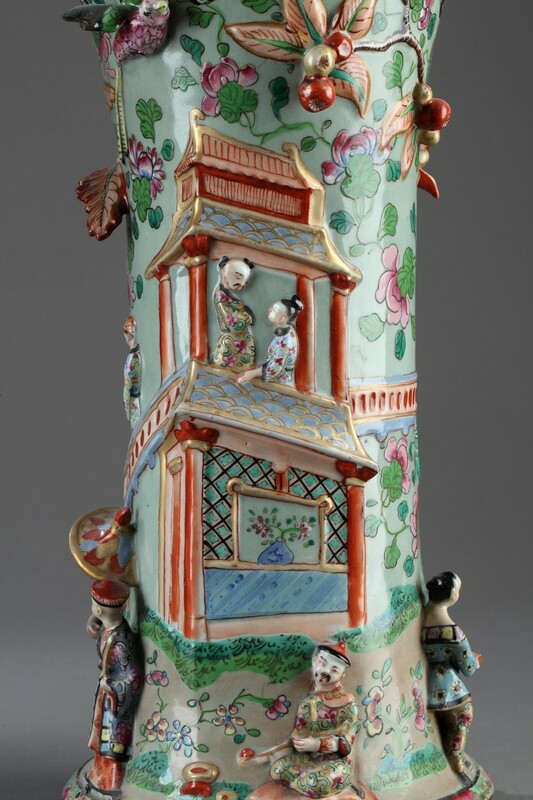 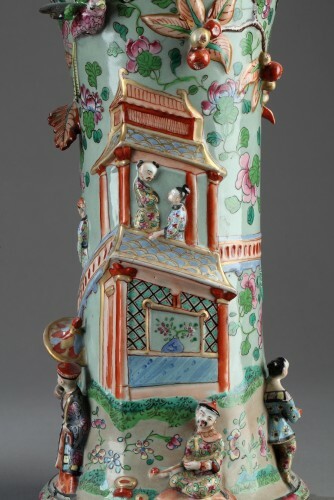 Pair of porcelain vases decorated with people in a pagoda or having tea in a garden. Celadon background.